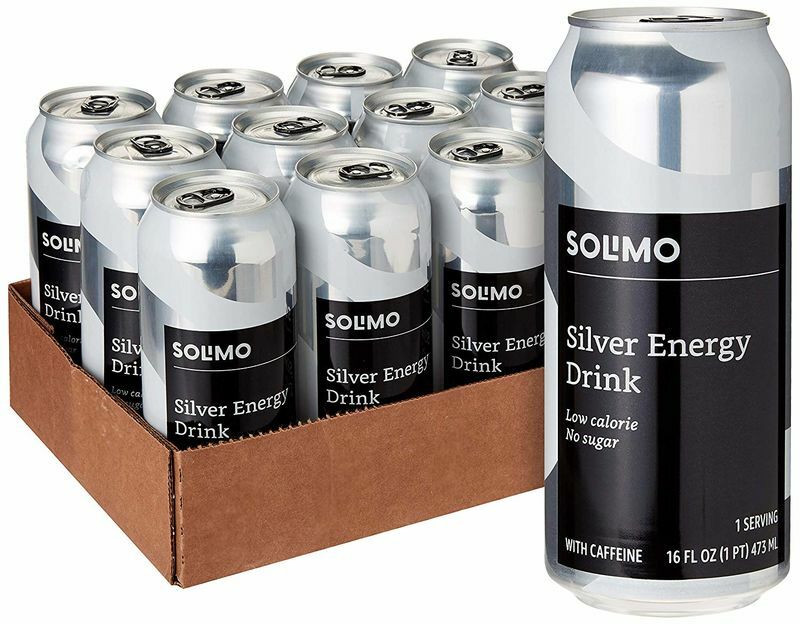 The Solimo Silver Energy Drink from Amazon is a low-cost refreshment from the eCommerce brand that will provide consumers with a way to boost their alertness in a tasty way. 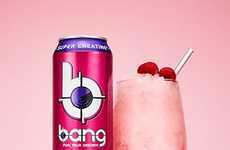 Featuring a sugar-free recipe and containing just 10 calories per can, the drink has a lightly carbonated profile and is infused with caffeine along with ginseng, taurine, guarana and B vitamins. 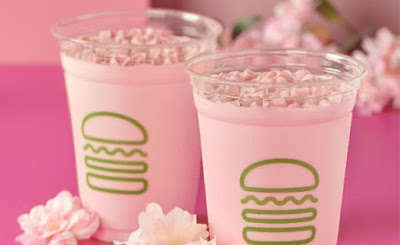 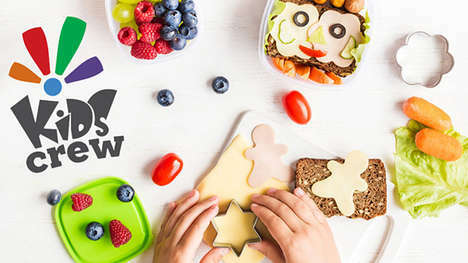 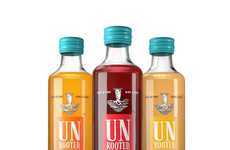 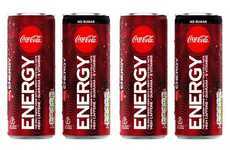 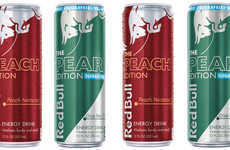 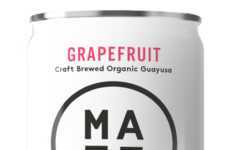 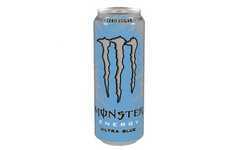 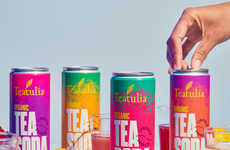 The beverage is positioned as a potential alternative to mainstream energy drinks and can only be purchased directly from the eCommerce brand. 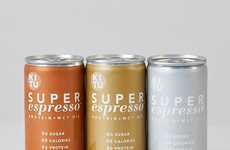 The Solimo Silver Energy Drink from Amazon speaks to the expanding nature of the eCommerce brand and the growing popularity of mail-order grocery products. 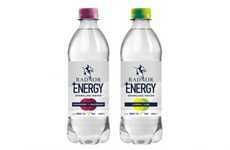 The fortified nature of the energy drink will also support a healthy, active lifestyle.